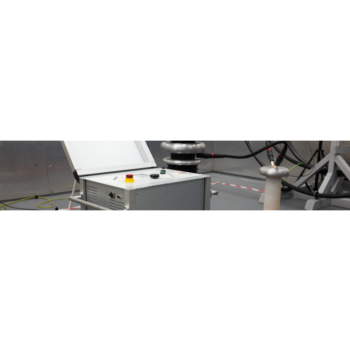 SUBT-2.0 - Dynamic Load Monitoring Ltd. 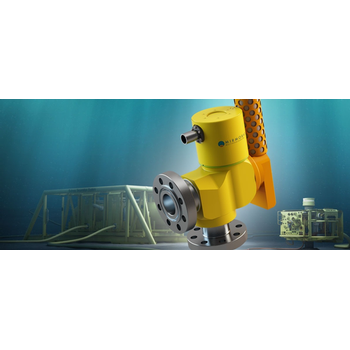 The Subsea Tensile link is specially designed for working in subsea conditions and is used for measuring tensile loads. 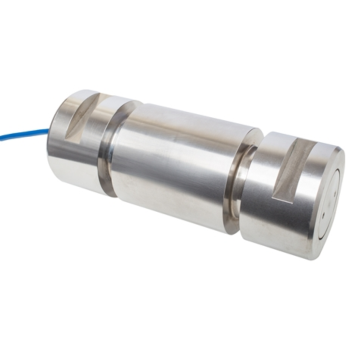 With an integral 4-20mA amplifier the Load Cell comes complete with a rugged Peli display case and subsea rated signal cable to customer specific lengths. The in situ sampling system, deployed close to the wellhead for greater fluid representation, accurately captures fluid properties throughout the lifetime of the field. This allows multiphase and wet gas meters to play a key role in field economics, system integrity, revenue allocation, and production optimization. The monitor will provide continuous, accurate and real-time in-line and on-line monitoring of water production profiles. 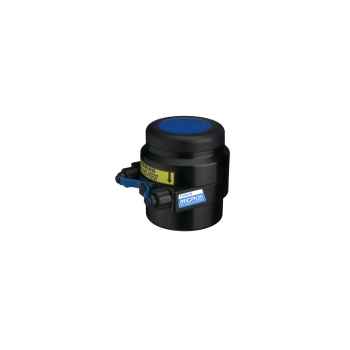 It is remotely controlled and can be fitted on all pipe dimensions with no production shutdown requirements. 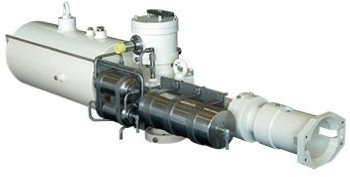 The technology requires a minimum of maintenance, which is crucial when deployed in harsh offshore environments. 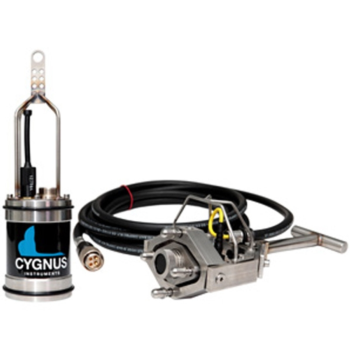 With over three decades of designing ultrasonic equipment for the offshore and underwater environment, Cygnus fully understands the requirements of the subsea inspection industry. This entirely new Flooded Member Detector (FMD) combines intelligent, advanced software and electronics with a truly simple to use interface. The FMD system comprises of three fundamental parts; the probe and probe handler, the subsea electronics unit and the reporting software. Micron Echo Sounder - Tritech International Ltd. The Micron Echo Sounder utilises Digital Sonar Technology (DST) and is designed to complement the Micron Sonar. 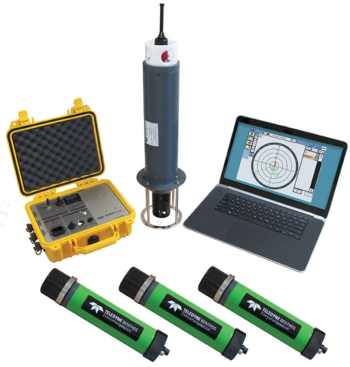 The Micron Echo Sounder can also act as a stand-alone altimeter, providing accurate height off the seabed and other subsea distance measurements. 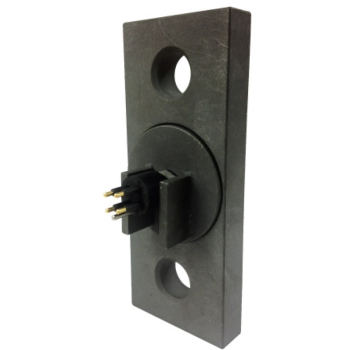 Transponders provide divers or ship board units range and bearing to the underwater unit for easy location of subsea equipment. The UAT-376/EL is a general purpose, acoustic ranging/bearing device for underwater applications with a stretch housing design that offers extended battery life for longer deployments. 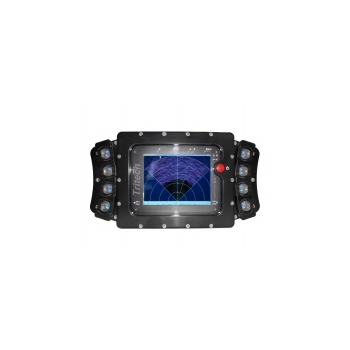 It is designed to be used with a variety of diver or ship installed acoustic interrogators. They are used in many diverse applications including cranes, winches, agricultural equipment (such as tractors), fishing, marine, offshore, subsea, aerospace, process industries, mining, hoisting gear, elevators and floor conveyors, cable laying machinery and many others. The load information provided by the pin can be used for process control, weight/force measurement, overload protection and safety related aspects. The NEW next generation Model R2K Mid-Water Acoustic Transponding release represents the latest in Teledyne Benthos acoustic release technology. The newly implemented electronics architecture provides leading-edge features, establishing this line as the most technologically sophisticated in its class. 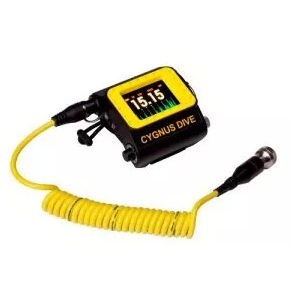 All Teledyne releases can be operated from the new UTS 9400 Universal Top Side or with updated firmware on our UDB-9400, providing flawless user-friendly wireless topside control over our subsea devices. 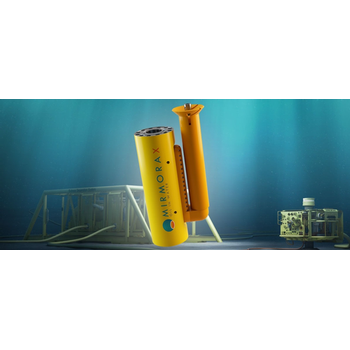 ​The first in a series of Teledyne Benthos USBL deliverables, the "Short Range USBL" is geared toward the tracking and positioning of shallow water autonomous or remotely operated vehicles. Leveraging Teledyne Benthos extensive technical expertise and field experience in acoustic positioning and communications, this new system brings it all together with a powerful topside processing package, intuitive user interface, communications, and highly accurate, field proven subsea electronics.